The food delivery space is littered with companies that have struggled to succeed in a crowded and difficult space. For every DoorDash and GrubHub, there's a Sprig and a SpoonRocket Now you can add another company to that list, and it's a fairly high profile one: Munchery. On Monday night, the company sent an email to customers announcing that it would be closing operations "immediately." "Since 2010, we have been committed to bringing fresh, local, and delicious meals into your homes along with all our customers across the country. We’ve been delighted to work with world renowned chefs, experiment with diverse and unique ingredients and recipes, and be a part of of your holiday feasts and traditions. We have also enjoyed giving back to our community through meal donations, volunteer service, and so much more. 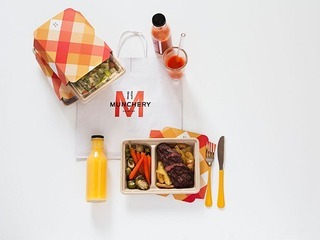 Today, with a heavy heart, we’re reaching out to announce that Munchery is closing its doors and ending operations effective immediately," the company wrote. "More than anything, we want to say thank you. Thank you for all of the love and support you have shown us over the years, for sharing us with your friends and family, and for including us in your special life moments. We are so grateful to have had the opportunity to share our dream with you-- it has been truly wonderful. Happy Eating!" The news comes less than a year after the company announced that it was shutting down operations in Los Angeles, Seattle and New York, and that it would be instead putting greater focus on its home market of San Francisco. In 2017, the company had laid off 30 percent of its workforce, as its two founders left as well. 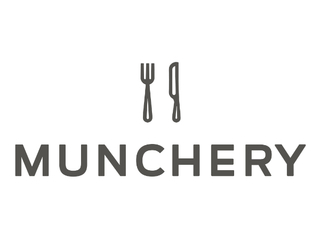 In order to keep its head above water, Munchery had also changed around its business model. While it started out delivering already cooked meals, the company also began delivering meal-kits, a la Plated and Blue Apron, in 2015, and launched a subscription service in 2016. 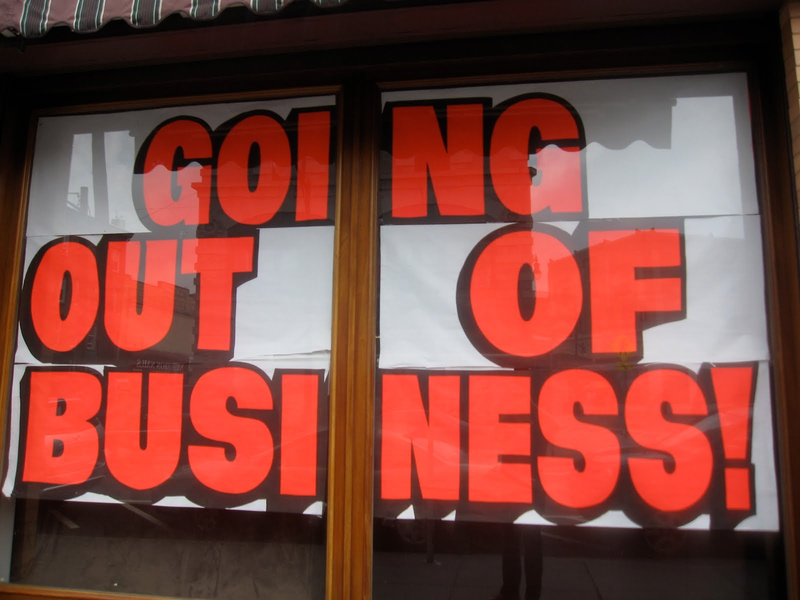 Alas, none of those efforts were enough to keep the company afloat. 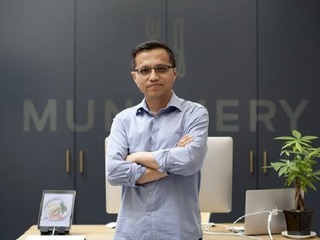 What's most notable about Munchery's failure is how much money it raised from venture capitalists: over $125 million from VCs that included Menlo Ventures, Sherpa Capital, Mousee Partners, Northgate Capital and e.ventures. 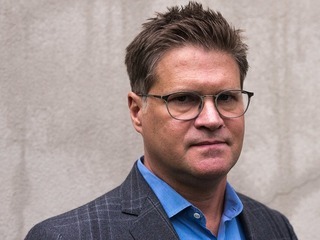 Its last major funding round, an $85 million Series C in 2015, had valued it at $300 million. 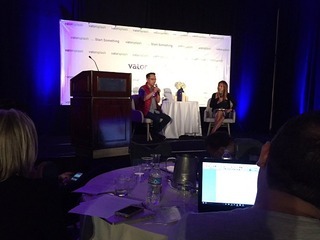 VatorNews reached out to Munchery for any more information the company could provide about its next steps. We will update this story if we learn more. This news from Munchery only compounds how difficult it can be for companies to succeed, even those that raise a lot of outside capital. At one point there was a glut of food delivery companies popping up, including Just Eat, GrubHub, Sprig and Deliveroo. 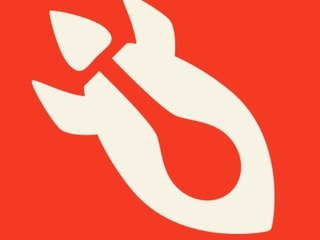 Then space began to consolidate, with the merger of GrubHub and Seamless, while some of the players shut down, including Sprig and SpoonRocket, whose technology was bought by iFood. The space also saw some already established companies, like Square and Uber, also trying to break into the space, but few succeeded. Ola Cabs, Uber’s primary competitor in India, shut down Ola Café and Ola Store, its two food delivery apps. And then there's Blue Apron, which went public in 2017 and has struggled since; it went public at $10 a share and is now trading at $1.40, down 86 percent. Of course, the news isn't all bad; last year, DoorDash raised $535 million in funding followed by another $250 million round, which valued it at $4 billion. Munchery stands as a stark reminder, though, of how tough the food delivery business can be. We got our start back in 2010 as a couple of busy new parents desperate for an easier answer to "what’s for dinner?" Because we’ve all been there. It’s late afternoon, and your schedule is overflowing. Meetings for this, and IMs for that. You’re overcommitted, under caffeinated and inbox zero seems like a cruel joke. At some point, you’ve gotta figure out what’s for dinner. And when you’re too busy or tired to cook, it’s all too easy to just grab something fast on nights like these. But usually the easy option isn’t the best one for you. We thought there had to be a better way, and that’s why we started Munchery. To make the easy option for putting dinner on the table the better one for you and the people you care about — even if that table was made for coffee or it’s actually your desk. How does Munchery make money?